Hi! This is a beautiful dress. Would you mind telling me where it is from??? I'm on the other side of the country from you so I'm sure I won't run in to you in it! Thanks! I would love to know who the designer of this dress is or if anyone knows of any similar ones available now. Hello! 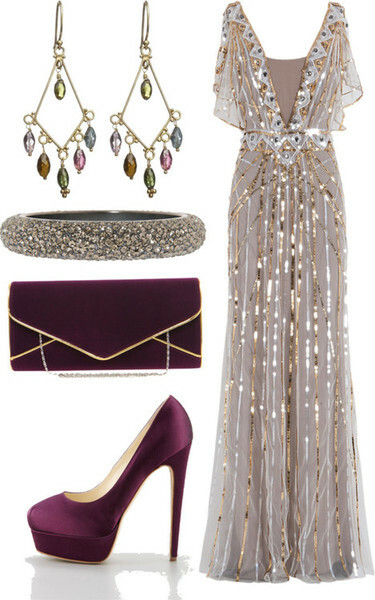 I didn’t purchase the dress, just found it online on polyvore! Sorry I don’t have more info! My daughter’s wedding is coming up next March. We both really like this dress for me (mother of the bride) and we are trying to find it. Do you have a link? Thanks!